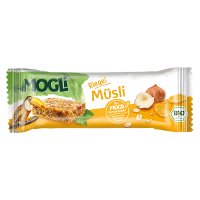 MOGLi's Organic Coconut Bar is a true energy booster. We're sure you know the situation when your children come in from outdoor play in the urgent need of some food and dinner is not quite ready? This coconut bar will satisfy everybody in your family for those in-between-times. 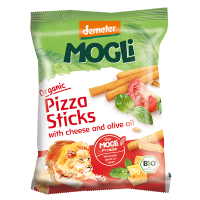 Great for picnics, on the go or even in the lunch box. The bar is slightly sweetened with rice and agave syrup which our family found very pleasant because it wasn't too sweet. A real winner! Coconut flakes, sweetened only with naturally occurring sugar from the ingredients rice syrup and agave syrup, with a wafer made of potato starch. Without chocolate. 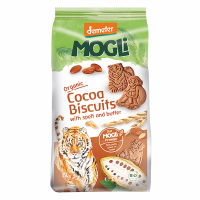 17 month old daughter loves these & they make a healthier alternative snack especially if your your child is like ours hungry all the time !! . Plus not many coconut snacks on offer in the supermarkets & our daughter loves coconut . Winner !! The best healthy bars ever tried! Love their taste absolutely delicious! Excellent service! I definitely want to recommend these bars and Ulula shop! 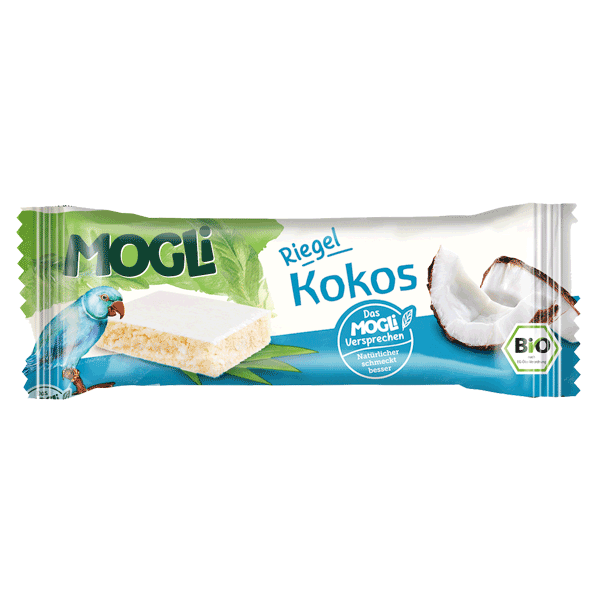 Love the taste of this organic coconut bar , but a bit expensive,i will love to buy a whole box (20 or 30 ) if that makes it cheaper. 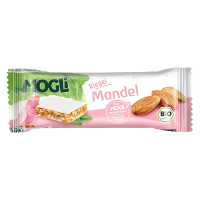 I purchased these coconut bars for my toddler and children to enjoy as healthier snacks. They really enjoyed them and so did i they are delicious and very moreish.